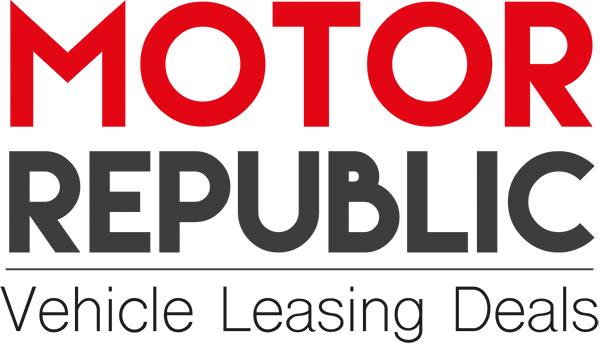 Motor Republic is an automotive success story based upon 20 years providing the public, businesses and organisations with market leading financial and leasing packages to acquire a car, van or other commercial vehicle. Franchisees manage an exclusive area which allows the company to get face to face with potential clients and provide a personal service to identify the best way for anyone to acquire any make or model of vehicle. The automotive industry is booming and the way that businesses and people are buying vehicles is also changing. Motor Republic’s vehicle leasing franchise is perfectly positioned to capitalise on this growth. Franchisees have access to every major funder and every manufacturer giving them a valuable USP over their competitors and with an exclusive territory and a Head Office team that provides an amazing amount of back office help and support we think Motor Republic is one of the best franchises available in 2018. Best franchises 2018 sales marketing. The company recruited it’s first franchise partners in September 2017 and welcomed it’s tenth franchise partner in December, in a market place that is full of agents and unskilled operators Motor Republic brings credibility to a market place that lacks trust in many peoples eyes. Running an automotive franchise offers a great work life balance with an above average income, and since vehicles are bought on leases ranging from 18 months to 3 or 4 years the business also benefits from a repeat element allowing a mature franchise to scale the business upwards. Motor Republic Franchisees can work from home enjoying an ultra low overhead business model that runs on only a few hundred pounds worth of overhead whilst being an integral part of a Head Office that has dozens of support professionals who work in the background to support every franchisees customers and liaise with them right through to the delivery of their new vehicle.